What a difference a week makes. 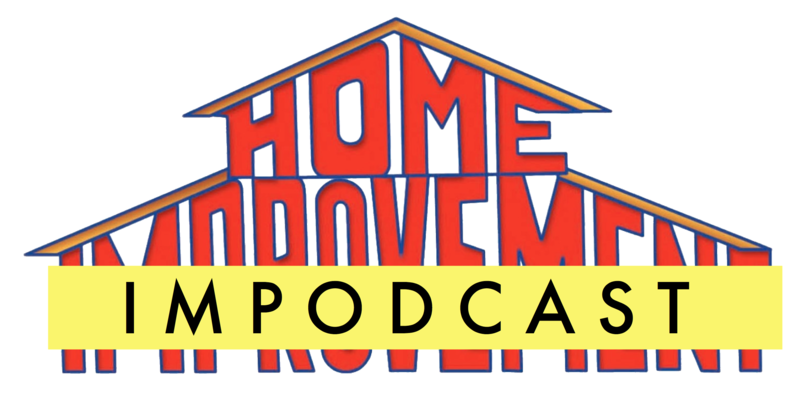 Episode 2 of Home Impodcast features a new and improved sound as Adam upgraded his mic. Jordan and Adam cover Mow Better Blues and talk about everything from donuts, Spike Lee, and more. Click here to download. It is also available on iTunes.